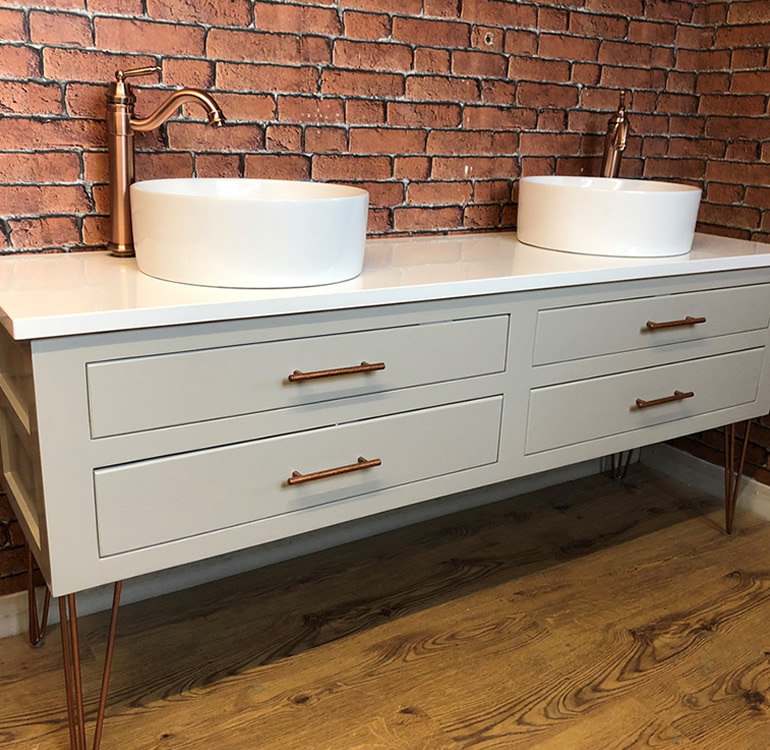 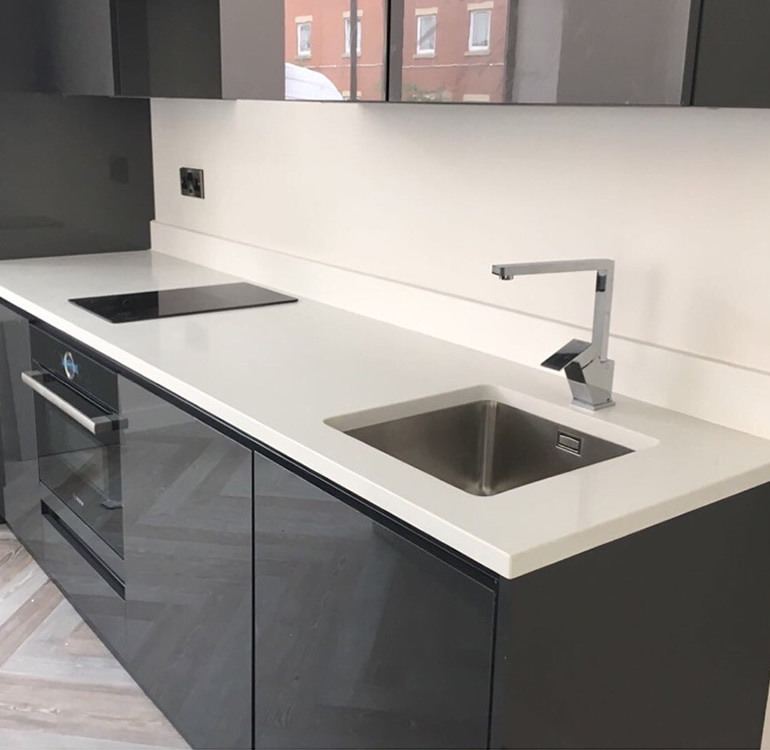 Henley Granite & Marble were contracted to design and install 90+ bespoke kitchen and bathroom vanity worktops as part of a large-scale high-end apartment redevelopment project in Manchester city centre. 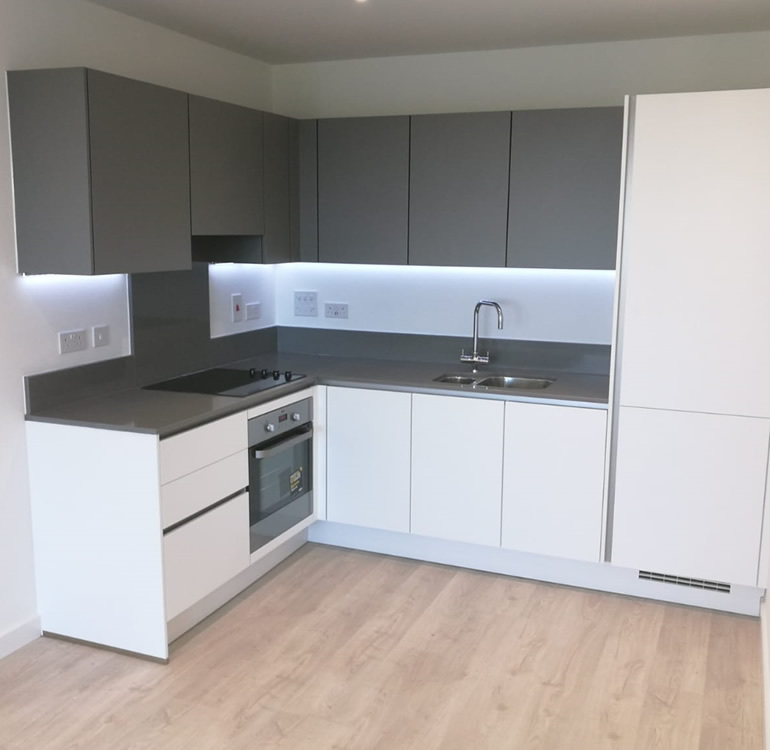 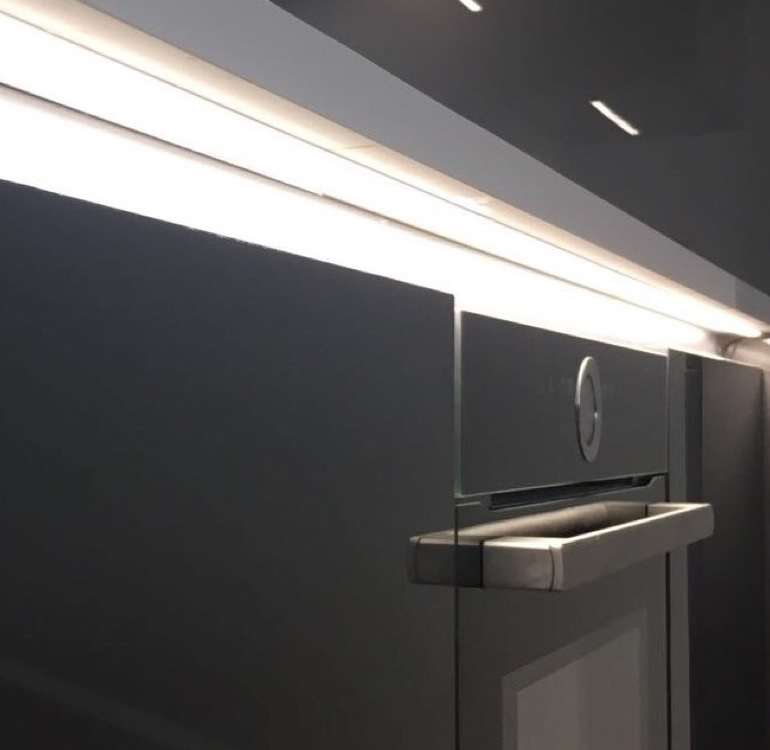 To ensure we met the tight schedule set by project managers the complete installation was fulfilled on a floor by floor basis ensuring work could be completed on a rolling basis. 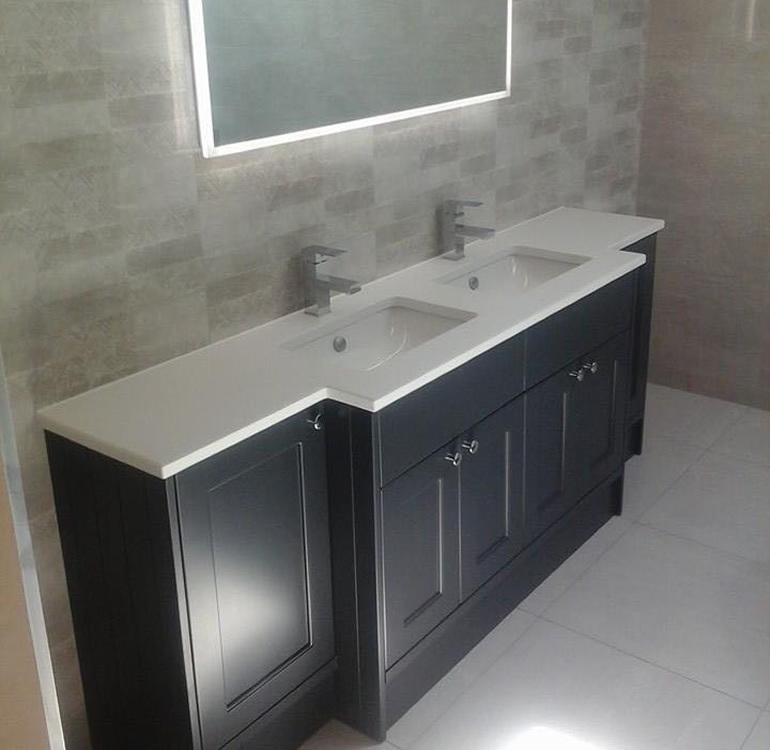 As part of this project the team at Henley Granite & Marble worked closely with site managers to adapt and overcome tight site hurdles. 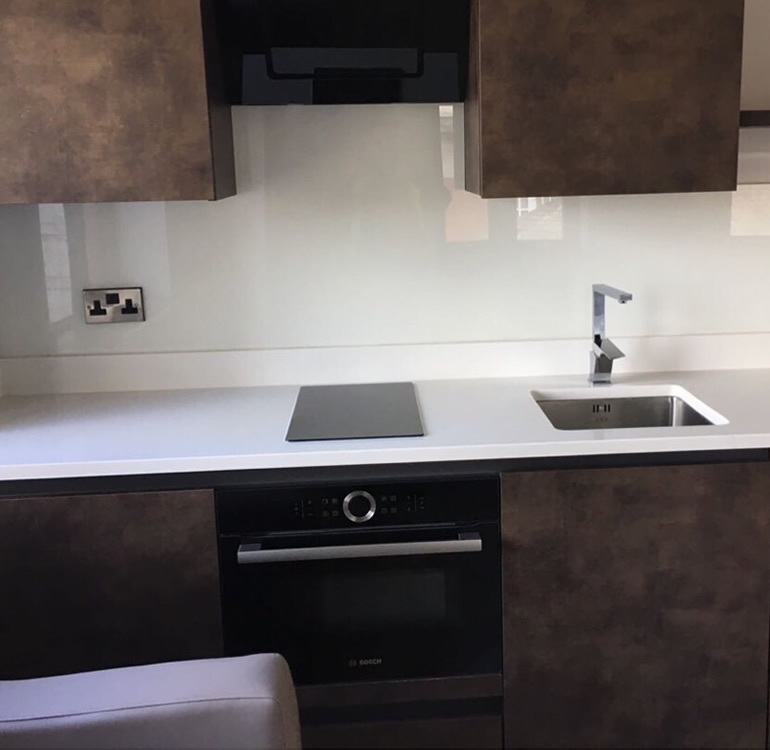 Meaning that on-site adjustments to the worktops needed to be made to overcome surprise changes to the design whilst on site during the installation process. 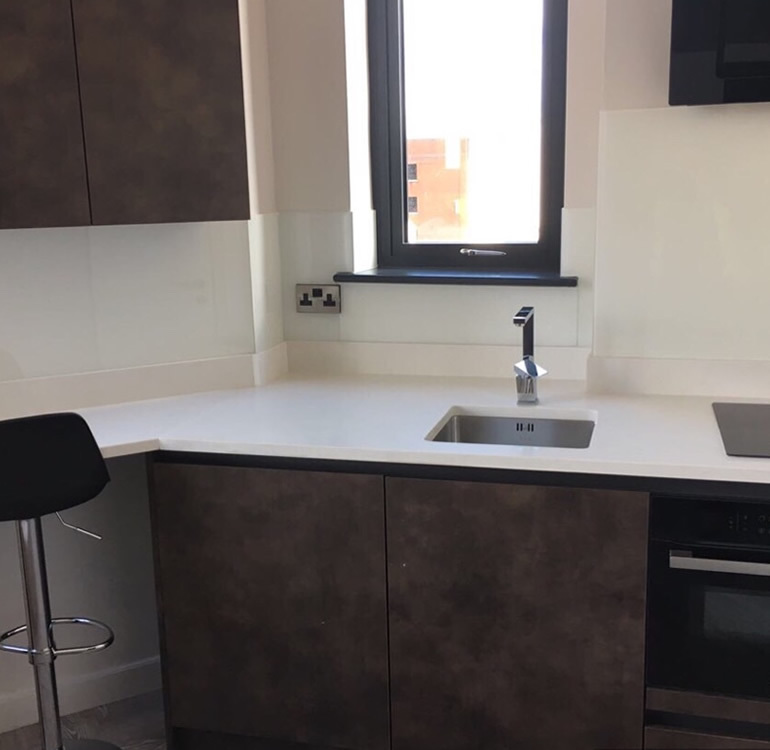 The project was completed on time and within budget, allowing the site managers to meet their tight deadlines overall with the project.